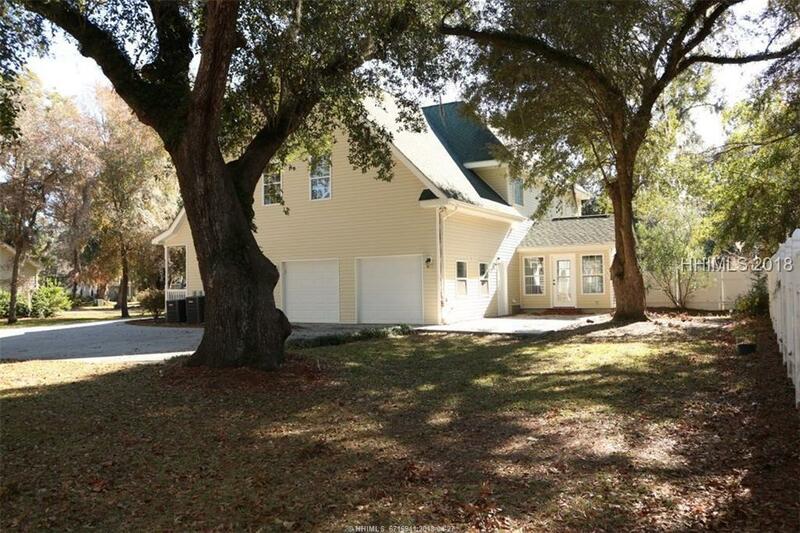 ENJOY LOWCOUNTRY LIVING in OAK PLANTATION COMMONS . . . 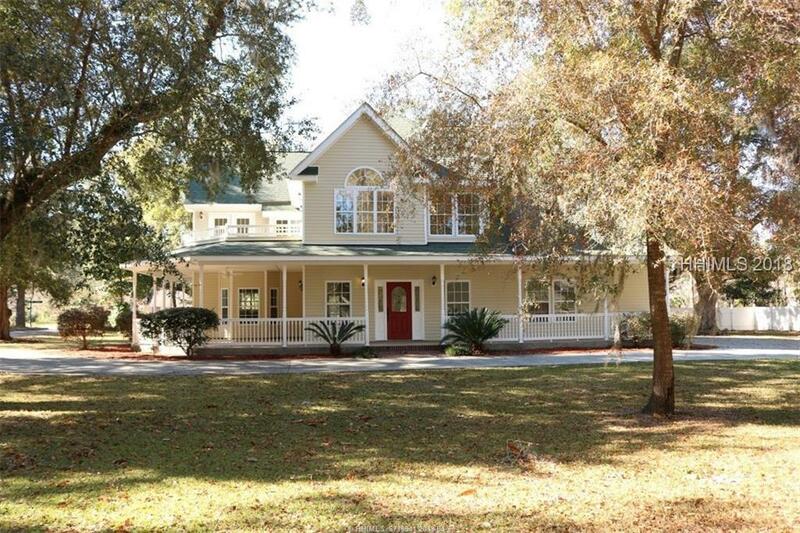 Complete with 2 Master Suites, this 5 bedrooms & 3.5 baths, 2,887 sq ft Home is perfectly integrated on .79 acres with the Southern Style & Charm of the Lowcountry. The home offers a veranda for a lazy afternoon enjoying the wonderful climate. 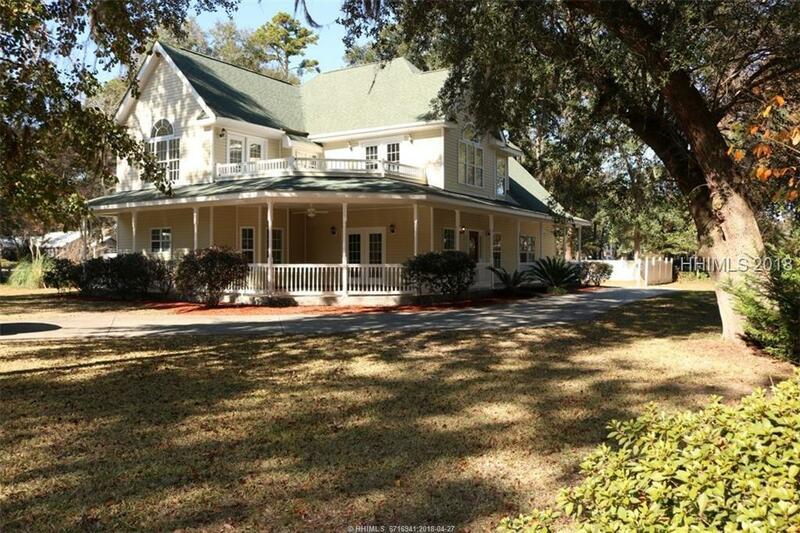 You will enjoy spending time in your large country kitchen with beautiful hardwood cabinetry. 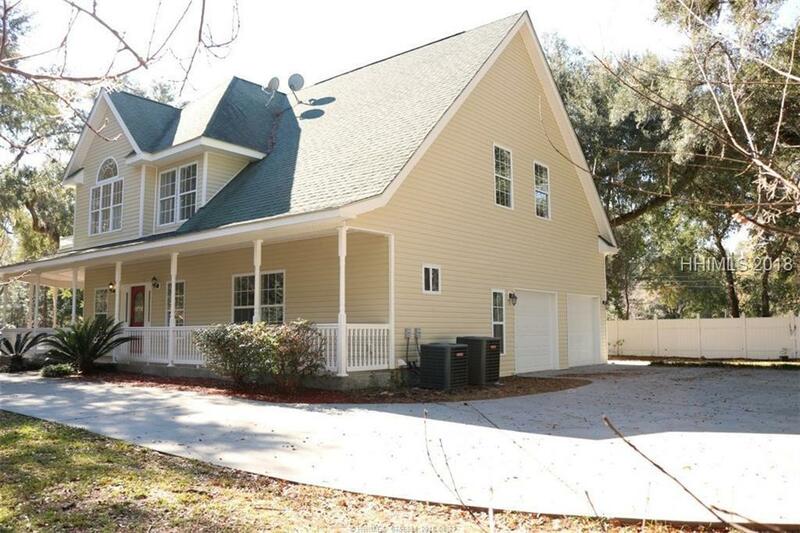 The upstairs offers a balcony that is accessed through your French doors from the upstairs master suite. Come & start enjoying the many cultural, historical & recreational opportunities in this unique part of South Carolina.